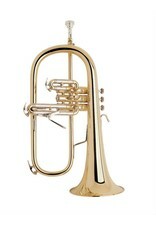 Vincent Bach has been the professional standard for brass instruments for several generations. In the world of Flugelhorn, Bach holds a specific space for professional players. 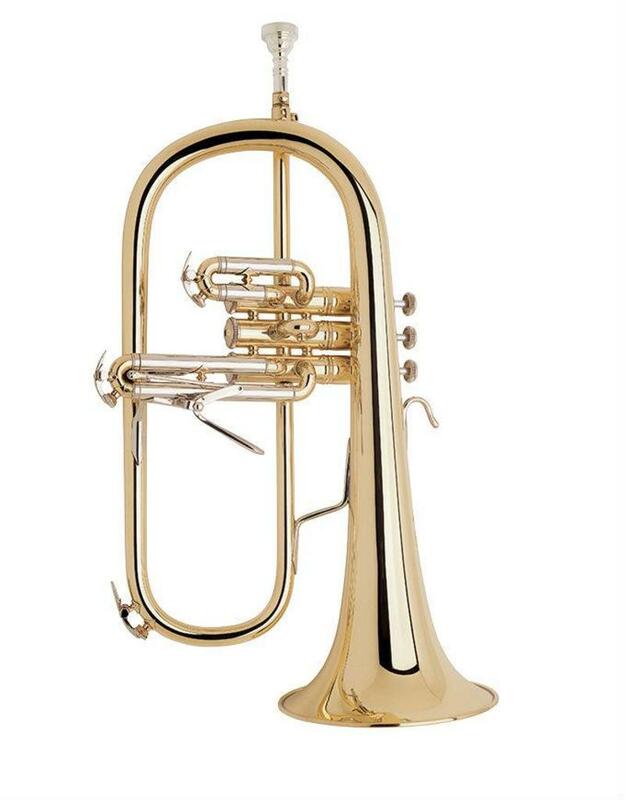 An incredibly flexible flugelhorn that allows a player to fit any musical situation. Whether you're play the Threni or doing your best Chuck impression, this flugelhorn has you set.